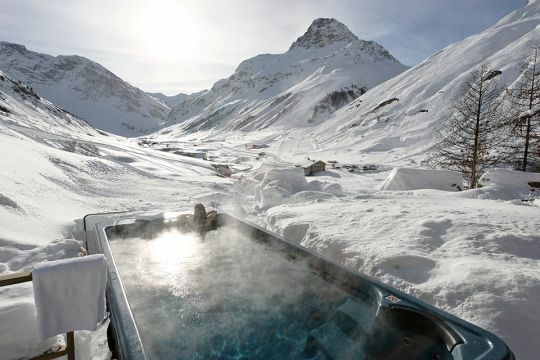 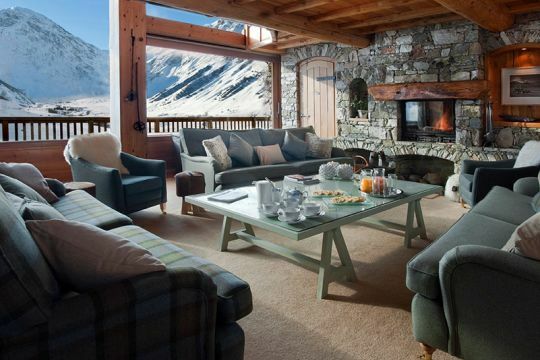 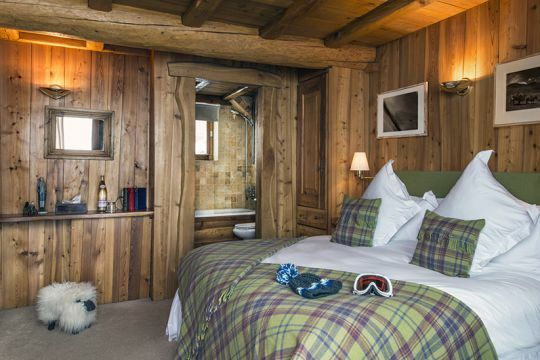 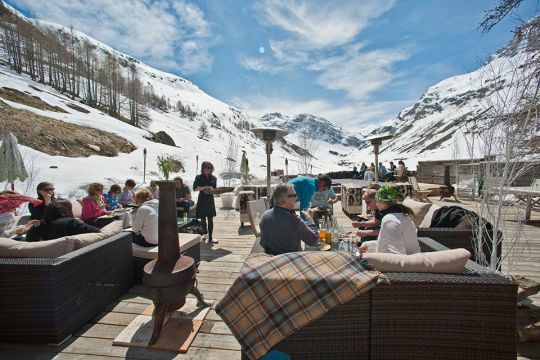 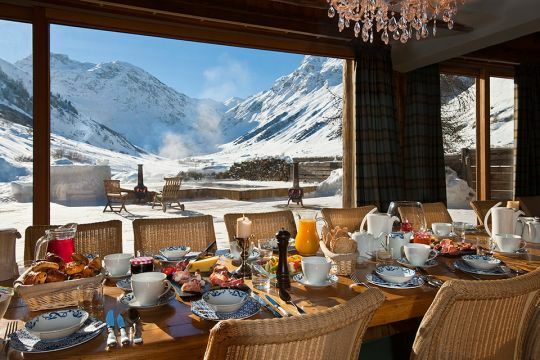 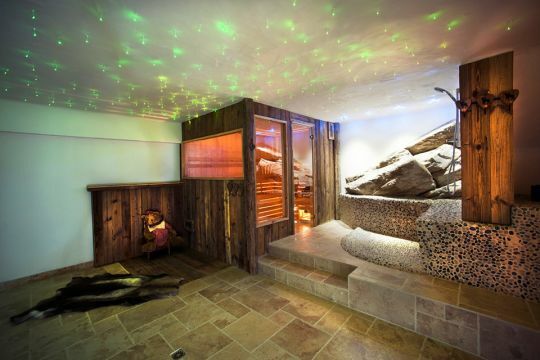 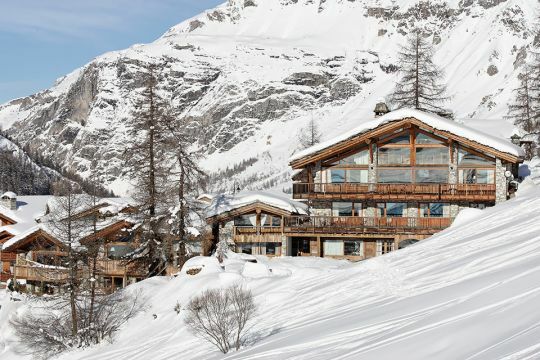 Le Chardon Mountain chalets combine both elegance and grandeur in a sophisticated alpine style. 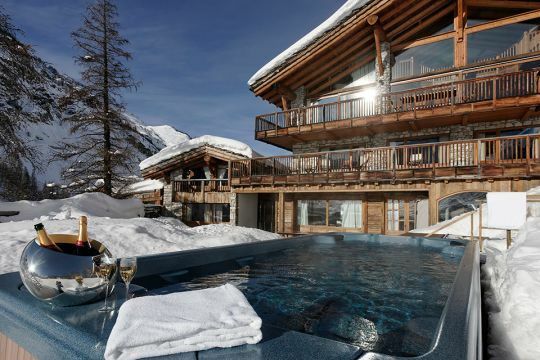 Discreetly located in private grounds, these five star chalets rest elegantly on the side of the Solaise Mountain, the perfect ski-in / ski-out location to access the vast and beautiful terrain of the Espace Killy. 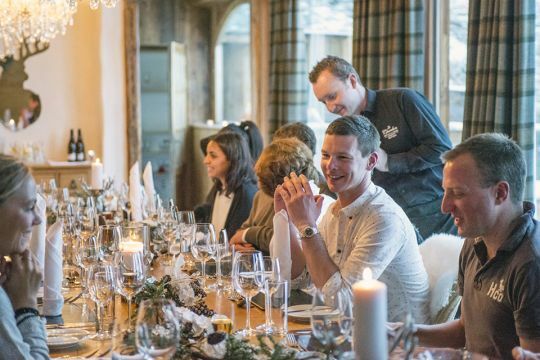 Life at this resort is truly enchanted from fireworks, torch-lit descents, and children’s shows to private dinner delicacies using the finest local produce, hand-picked by their chefs. 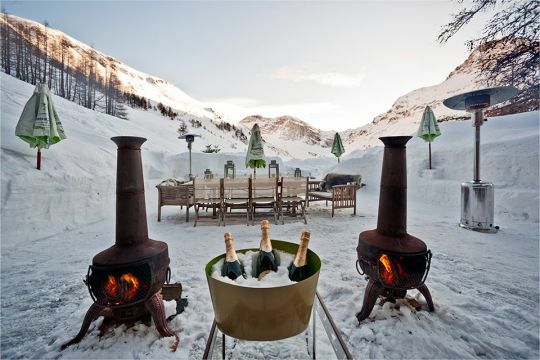 Indulge in this 'World Travel Awards Winner' to prepare yourself for the upcoming summer season.